Power Equipment Company represents a wide range of unique and well established manufacturers providing steam, hot water, and heat transfer products to all types of industrial, healthcare, institutional, and hospitality clients. Since 1927, we have built a reputation for taking care of customers with integrity and the highest quality service. You’ll find intelligent system solutions from Armstrong at work in thousands of companies across dozens of industry categories from food and beverage processing and chemicals and refining, to health care, education, industrial manufacturing and more. 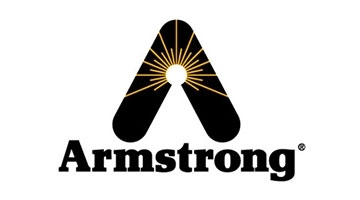 Armstrong even owns and/or operates and maintains utility plants for Fortune 500 energy users. 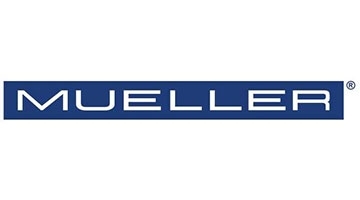 Paul Mueller Company, centrally located in Springfield, Missouri, specializes in the design and manufacture of stainless steel tanks, processing systems and equipment for the food, dairy, beverage, chemical, biofuels, pharmaceutical, biotechnology, and pure water industries. 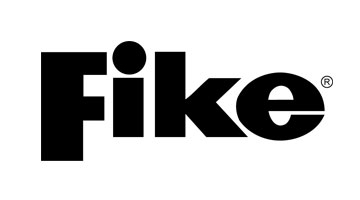 Fike is a globally recognized supplier of products and services that protect people and critical assets from dangers such as fire, explosion and over-pressurization. With over 60 years experience manufacturing products ranging from rupture discs and explosion protection systems, to fire suppression and fire alarm systems, Fike offers reliable solutions for customers around the world. 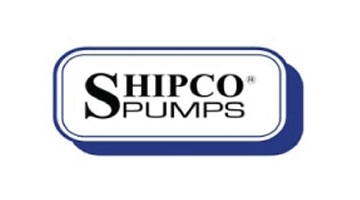 Shipco® is a privately held company engaged in the design, development, production, and distribution of a wide range of engineered products grouped into six product groupings. Products are targeted for applications in the steam recovery operations of a boiler steam system. 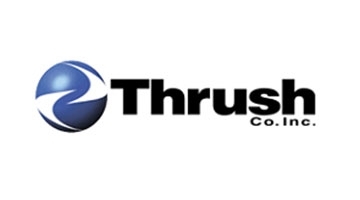 Superior product quality has earned Thrush its leadership position along with personal responsive service, prompt delivery, expert technical support, and a high standard of business ethics. Our worldwide network of representatives and distributors, as well as our in-house service department, are available to meet your needs and insure your satisfaction. When you need heating and cooling products, think Thrush. Shannon manufacture custom-fit, removable, reusable blanket insulation, marketed under the name of Insultech® Blanket Insulation. This blanket insulation is design engineered for treatment on machinery and process piping for both thermal and acoustic performance.